← Maybe I could draw how I feel? 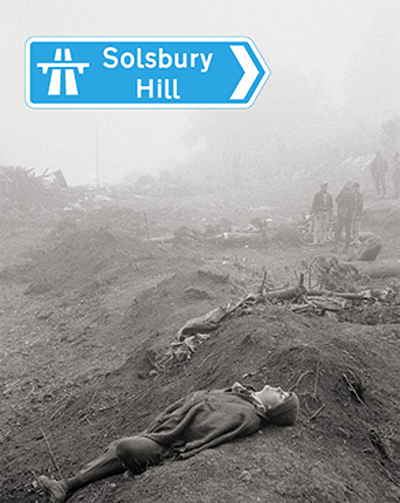 This entry was posted on 14 August, 2014 in homepage and tagged Adrian Arbib, ancient woodland, Arts and Humanities Research Centre, Bath, Bexhill, environmental protection, film, Hastings, Newbury, Northumbria University School of Design, Photography, road protests, Robert Rapoport, Sarah Murphy, solsbury hill, Twyford Down. Bookmark the permalink.